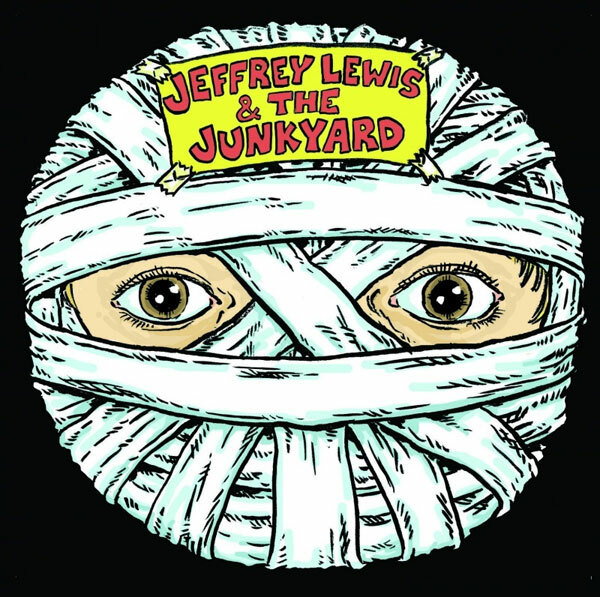 Musician and illustrator Jeffrey Lewis, who did the great cartoon, “My 2008 in a Nutshell,” has a new video project, Jeffrey Lewis and the News (if you are under 25, the allusion is to this). The first segment of each video is a short, illustrated recap of the news, and the second is a musical performance with Jeffrey Lewis and musical guests. Of the three episodes up so far, my favourite is the second episode, which features what I can only describe as an acoustic mashup of “Louie, Louie” and Pavement’s “Cut Your Hair.” You can check out all the videos so far, and subscribe to them as a podcast, here. This is likely the best news I’ll hear all day. LOLLLL For real though, I ❤ Jeffrey.